Recently I visited a local beauty salon where I had my face mapped by a Dermalogica Skin Therapist. 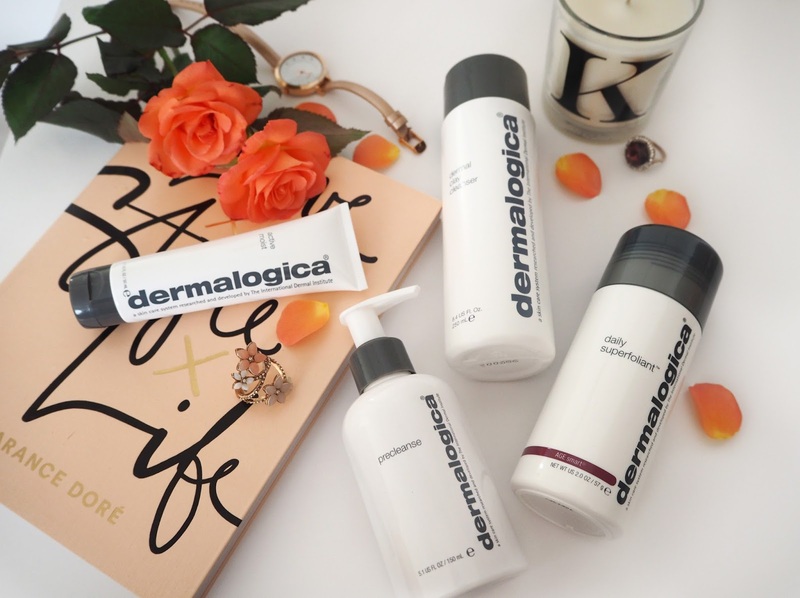 This is a free service that provides insight into your skins past and present and results in your own personalised prescription of Dermalogica skincare products. My therapist was the lovely Tanya, she wanted to know about my current skincare routine (which is fairly extensive so she already thought was good!) and history of any particular problems. I've always struggled with oily skin and had bad hormonal acne for many years during my early 20's around my cheeks and chin. It's so much better now due to changing my pill, using a prescribed gel-lotion at night and having a good skincare routine. However even years later I am left with some scaring that remains a work in progress to get rid of. My skin also sometimes breaks out due to stress from my health condition and probably isn't' helped by the medication I take. 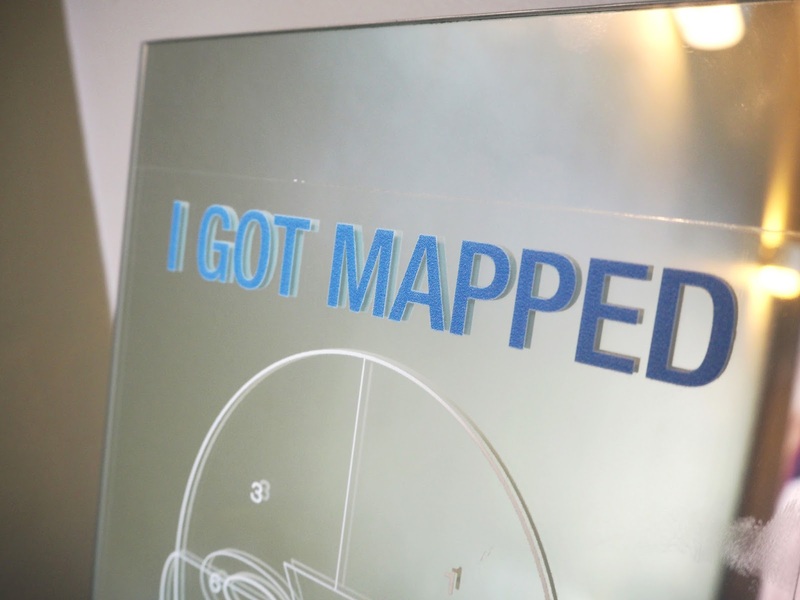 Tanya explained to me all about the face mapping process. Basically the therapist divides your face up into 14 zones and analyses each area separately by touch & sight. If you're interested in seeing & learning about the 14 zones then you can read more here. She pressed a piece of card to my forehead to test for oiliness, the little circle on the card went dark which confirmed the presence of oil on the skin. She confirmed my oily skin-type, particularly around the T-zone as well as open pores across the whole of my face. Tanya told me that it was likely my good skincare routine was responsible for keeping my open pores so clear! 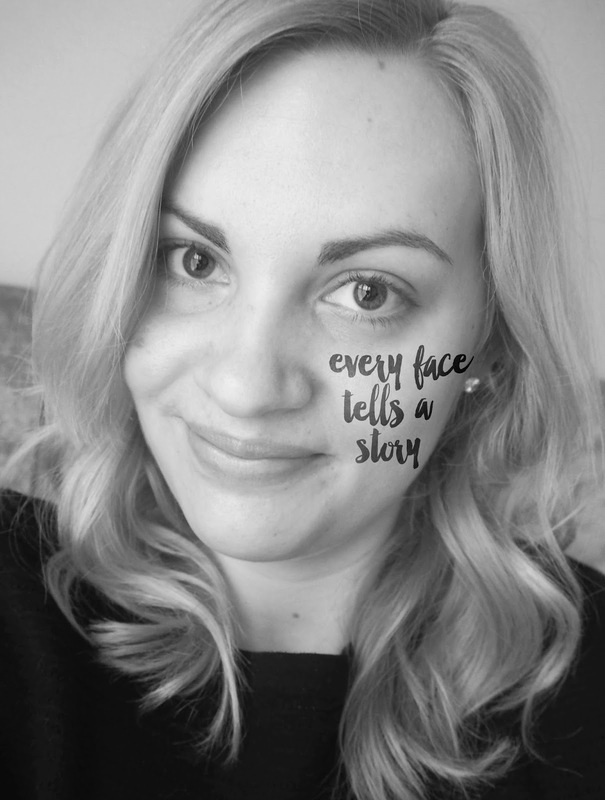 For quite some time I've found I get a small amount tiny little bobbles on the skin on my cheeks that were proving really stubborn to get rid of and I wasn't sure what they were. She told me they were Milia, they're not the same as spots or blackheads but often formed through oil becoming entrapped beneath the outer layer of skin. I've been advised to lightly exfoliate those areas daily (with one of my prescribed products) to try and clear it. Apparently hydration levels in my skin are good even around my eye area which I was pleased about, clearly all care I've been taking with my products has been paying off! 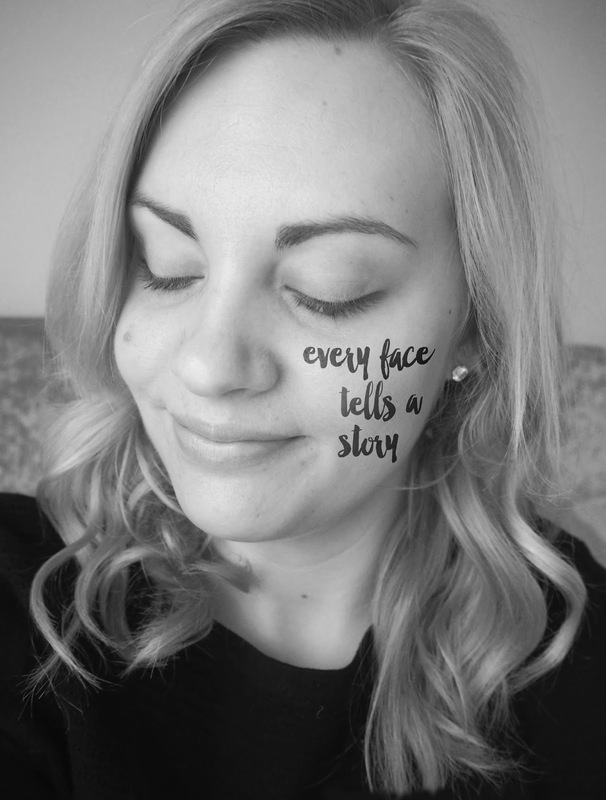 Braving a bare face for the first time ever on the blog! 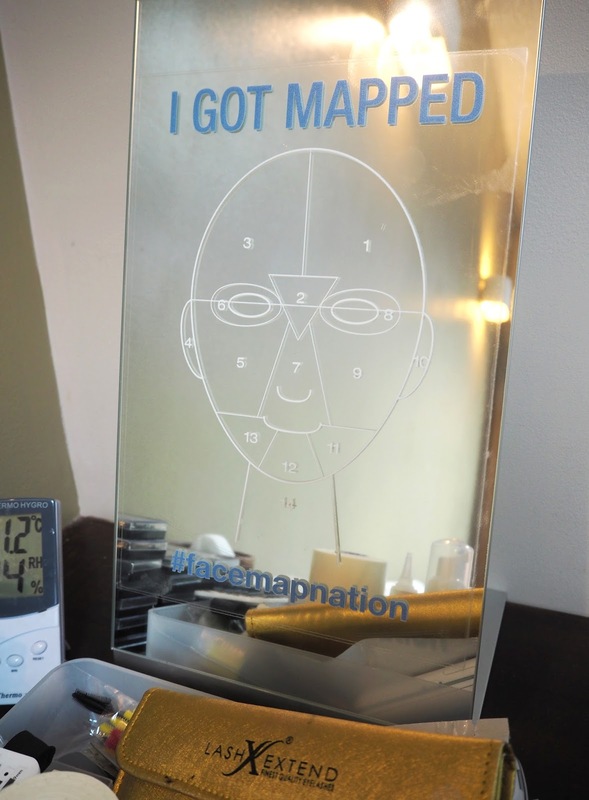 The actual face mapping only takes 10-15 minutes but my appointment was about 1 hour as we spend a lot of time taking about the products and beauty blogging! 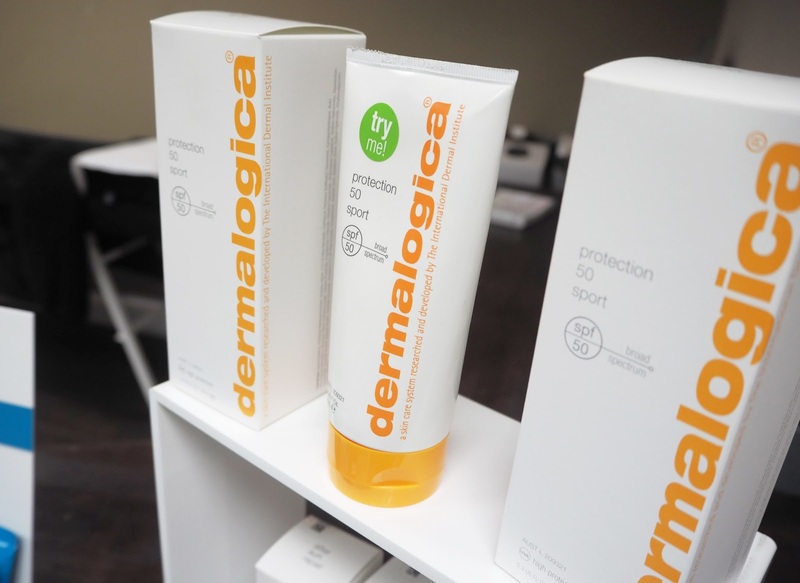 I was then presented with my custom prescription at the end of my appointment detailing the ideal Dermalogica products I should be using in my skincare routine. I have four full sized products* which I've been trying out. 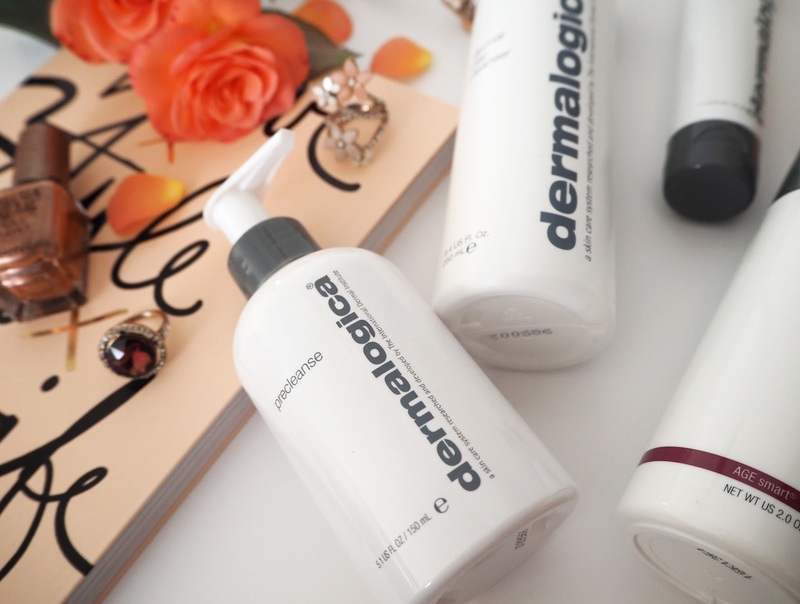 Dermalogica are really keen on us using a double cleansing routine, something which is being talked out more and more lately amongst the beauty community. Cleansing is where skin health begins so a double cleanse routine helps to ensure your healthiest, cleanest skin ever. Step One: using your first cleanser (in my case PreCleanse) solely to remove makeup & daily grime and then Step Two: using your second cleanser (mine is Dermal Clay Cleanser) as more of your treatment based cleanser. PreCleanse | I really like this cleanser, I found it gently but effectively removes my make up and you can even take it over the eye area which I like so you don't have to get a separate eye make up remover. 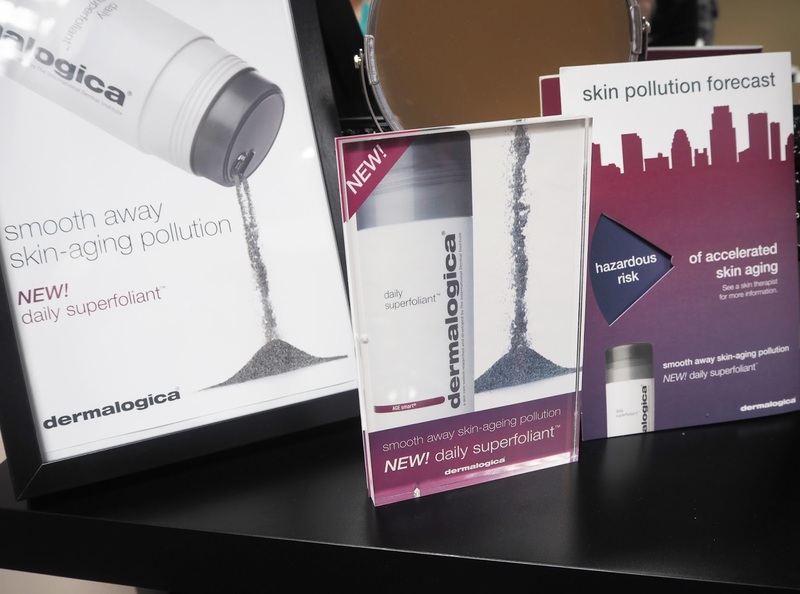 "The first step of the Dermalogica Double Cleanse for your cleanest skin ever! Nourishing Olive, Apricot and Kukui Nut oils cut through make-up, sunscreens and oil-based debris, readying them for easy removal. 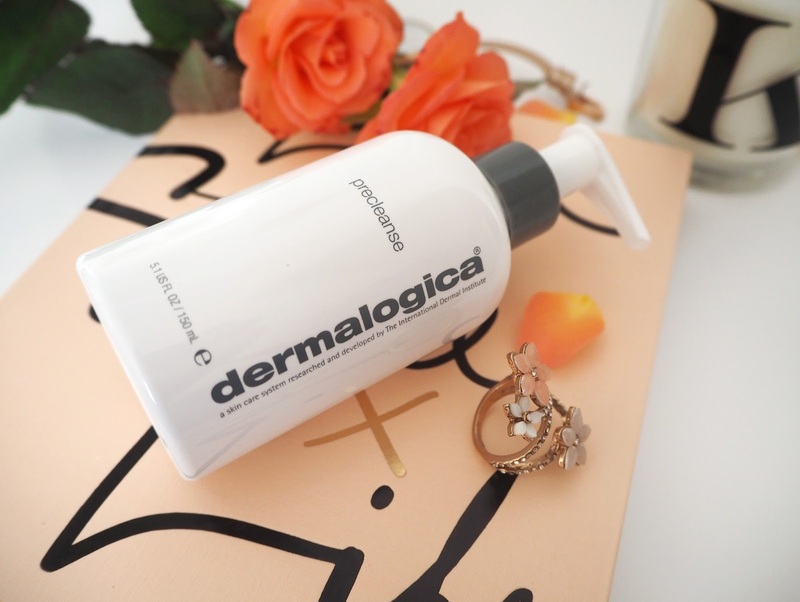 Add water to transform this hydrophilic (water-loving) formula into a milky emulsion that lifts debris from the skin’s surface, allowing your prescribed Dermalogica Cleanser to penetrate even further for professional cleansing results. Formulated without artificial fragrances and colors." 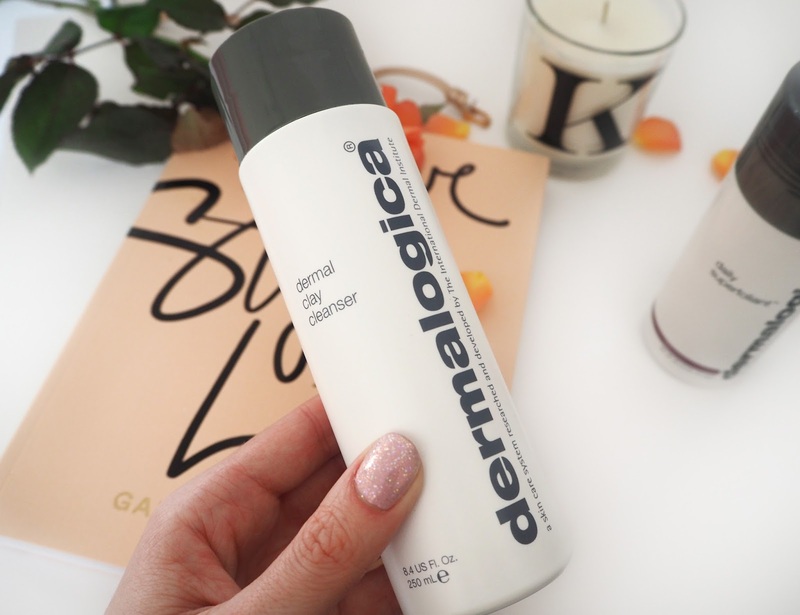 Dermal Clay Cleanser | This cleanser feels incredibly cooling as it contains menthol, so watch you don't get it too close to your eyes as it can be a bit overwhelming! So take care if you have sensitive eyes like me. Having said that it's really invigorating and great to wake you up in the morning. Apparently you can also use it as a refreshing face mask too. "Purify and refine oily skin with this deep-cleansing clay formula, containing oil-absorbing, water-soluble Kaolin and Green clays. Calming Cucumber and Sage soothe, while refreshing Menthol revitalizes even the most tired skin. Formulated without artificial fragrances and colors." 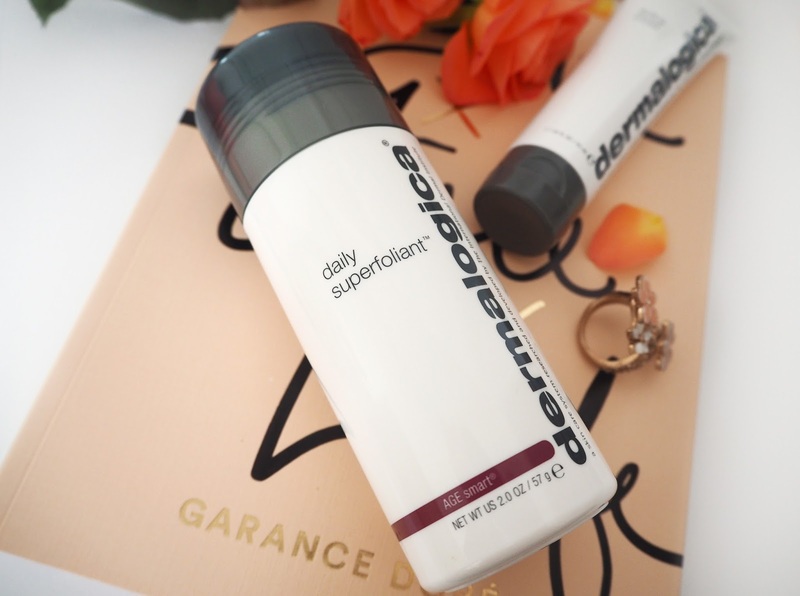 Daily Superfoliant | Exfoliation brightens, stimulates renewal and unclogs your skins pores. This is a brand new product that was released in January! After cleansing you poor a small amount of this grey powder into your hand and rub it together with some water to create a paste. Then massage into the skin in circular motions, the particles are incredibly fine so I'd highly recommend it for sensitive and acne prone skin as it won't make it sore. This is my favourite product that I tried from the range! "This highly-active resurfacer delivers your smoothest skin ever, and helps fight the biochemical and environmental triggers known to accelerate skin aging." Active Moist | Whether your skin is dry or oily (often especially if it's oily!) 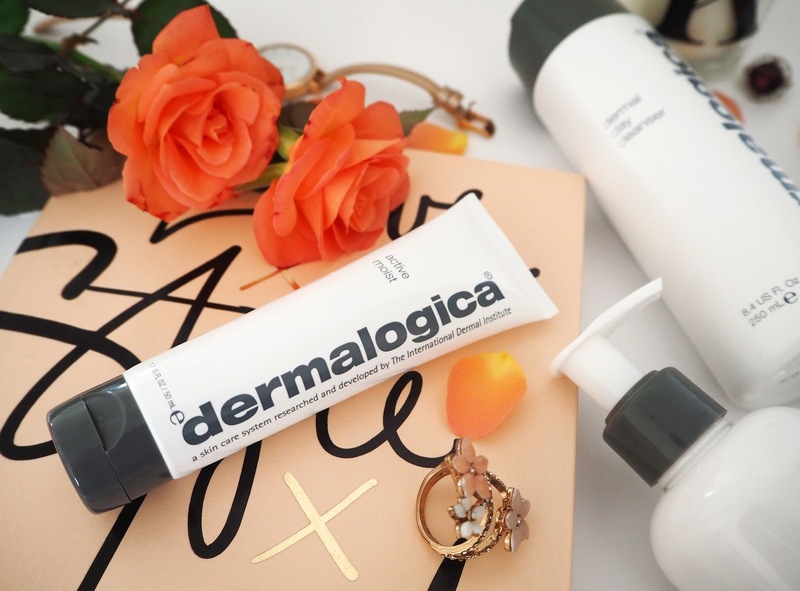 every skin requires hydration so a good moisturiser helps to smooth and shield against daily moisture loss and outdoor assault. "This oil-free, lightweight moisturizer in a sheer, easy-to-apply formula helps hydrate combination skin. Contains Silk Amino Acids and a unique combination of plant extracts that help improve skin texture and combat surface dehydration. Formulated without artificial fragrances and colors." I also picked up some little samples of a few other products from the range whilst I was there including: multi active toner, charcoal rescue mask and skin perfect primer. 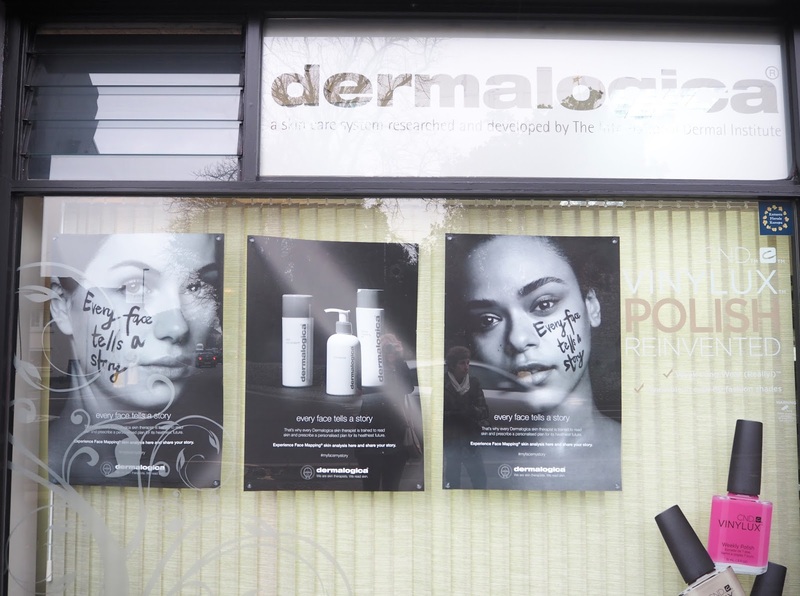 I thoroughly enjoyed my face mapping experience and learning more about my skin as well as the Dermalogica products. I am even hoping to go back to try one of their facials soon! If you want to find out where you nearest face mapping location is click here. 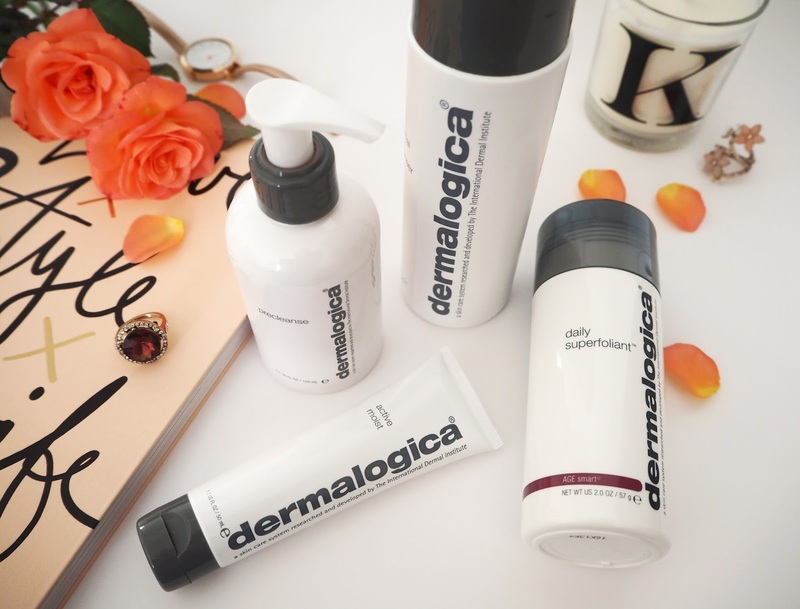 Have you tried anything from Dermalogica Skincare before? 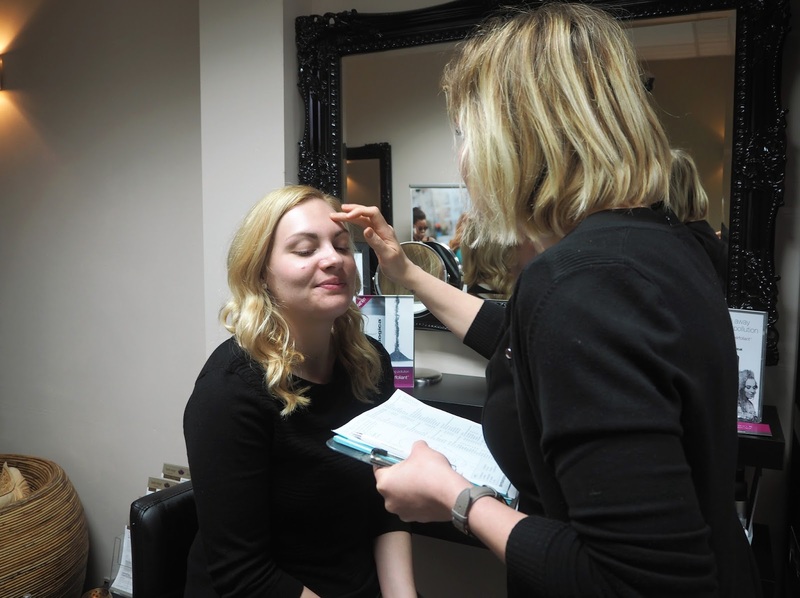 *I was sent along for the Face Mapping consultation & sent PR samples by Dermalogica in partnership with Preen.Me. However this post and my review, as always, reflect my own personal thoughts.